International Ocean Shipping Experts - Welcome to Clearsmith International Inc. 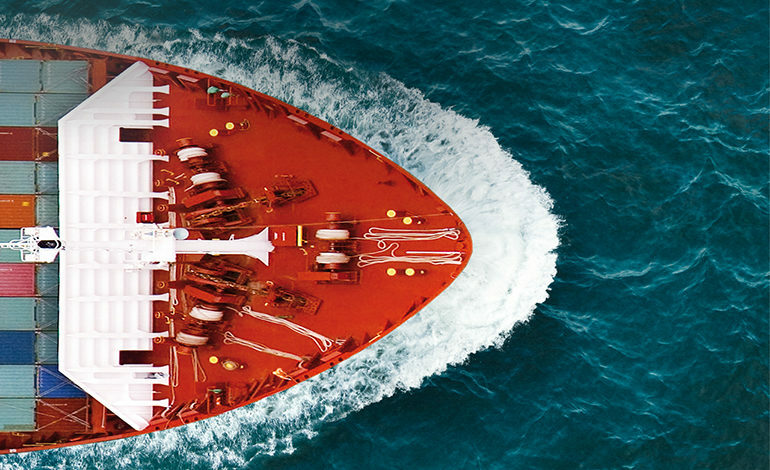 Cargo Up specializes in providing expert international oceanfreight forwarding services to companies large and small. We are an integral part of our clients export departments, offering custom tailored ocean/sea freight logistics solutions for a wide variety of cargo. 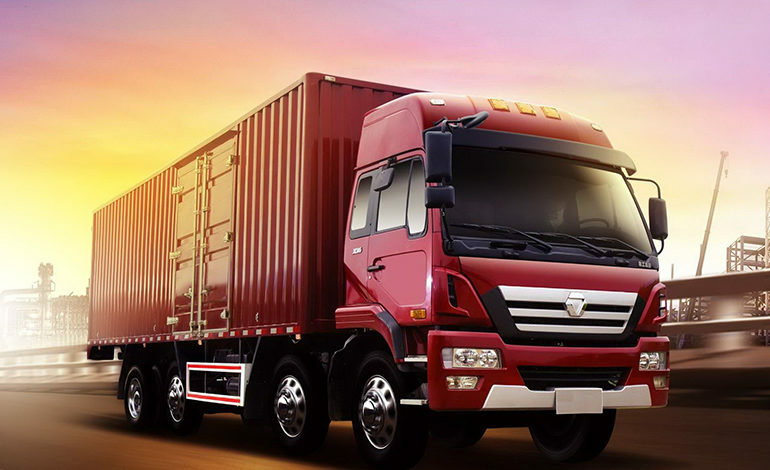 We offer all types of containerized shipping, from less than container loads to 20′, 40′ and refrigerated containers. We also offer highly personalized roll on roll off services for cars, trucks and boats. Our ocean shipping experts are available to provide you with fast quotes to all destinations across the glove, no place is off limits to Cargo Up! 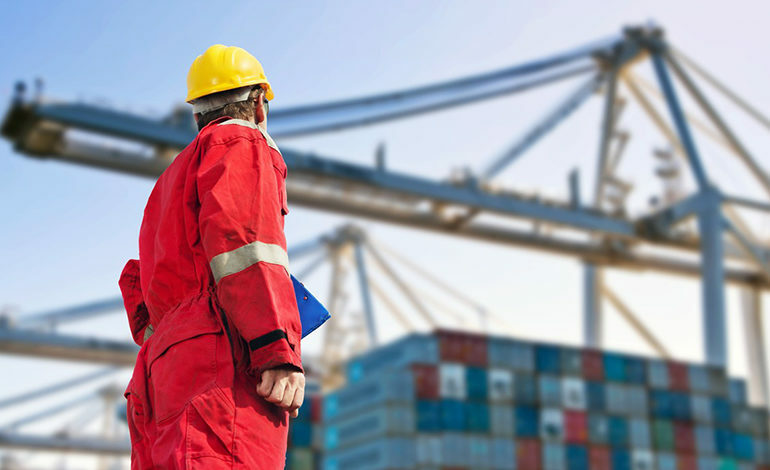 Our staff is known for it’s extensive experience in handling all facets of ocean cargo logistics operations. Cargo Up is a leading project cargo specialist, often handling extremely difficult and large scale freight to remote destinations. From imports to the USA to exports acorss the globe, experience the finest, most personalized logistics solution in the world with Cargo Up ocean freight logistics.